How about some more of the new Milani lacquers??? I told you that it was going to take me awhile to get through the huge pile. Choosing a few and doing a design seems to be the best way. Otherwise I will by swatching forever. Dollface - bright, bubblegum pink. Applied in two coats. Silhouette - dark, army green with a beautiful subtle golden shimmer. Applied in two coats. Mint Crush - bright, mint green. Applied in two coats. Over my base of Mint Crush I added some Silhouette lines. The Dollface dots really pulled this design together, however it is so different I'm not sure if I like it. It is a fun manicure and it does have a melon feel to it. What do you think? As far as this set of Milani's, they are amazing! 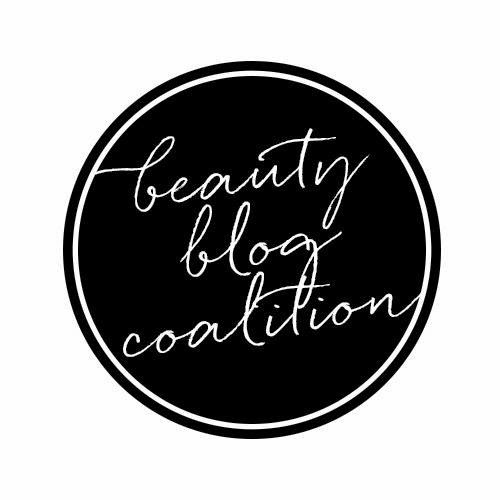 Perfect formula and application. 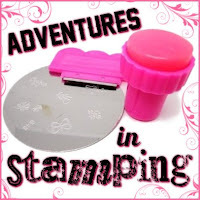 I can't want to try stamping with them! Very nice colors and I think the nail art you did with them are cute too.